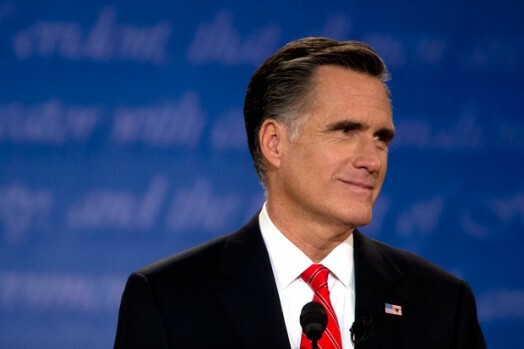 Romney knew about Mali, why didn’t you? Remember when Mitt Romney said we should pay attention to Mali in the debates? Um, Mali - why does Romney care about Mali? So saying Libya and Egypt are part of the Middle East when they're both in Africa is okay, but talking about Mali when you're talking about the Arab Spring in the Middle East region makes you geographically challenged? Maybe we should have listened?